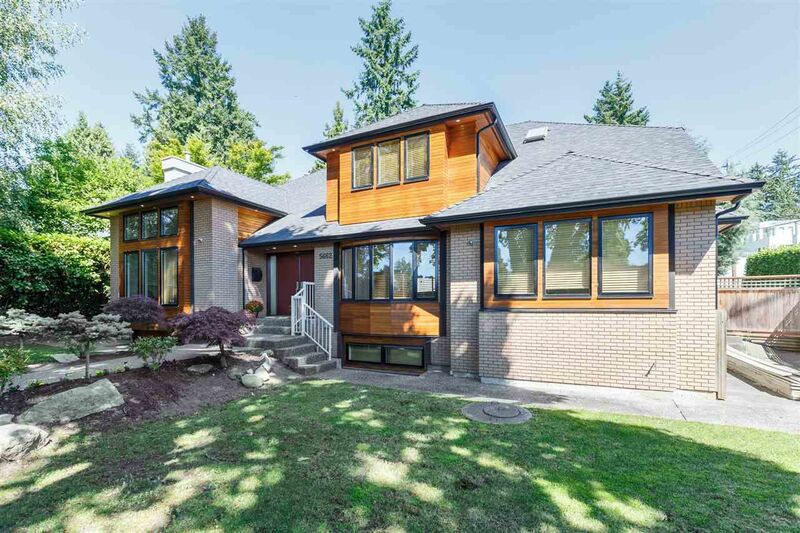 Welcome to this newly renovated luxurious home in prestigious Shaughnessy! Very large 10,137 sq ft lot with 5159 sq ft of living area! All renovated with top craftsmanship inside out! Great functional layout with spacious living and dining area and very luxurious rooms. Basement includes a recreation room, a media room and 2 guest rooms, main floor includes a bran new kitchen with a wok kitchen, all top of the line Miele appliances, top quality cabinetry and flooring, upper floor includes spacious master bedroom with large walk-in closet and ensuite. Great central location, walking distance to Quilchena Elementary and Point Grey Secondary. A pleasure to show!